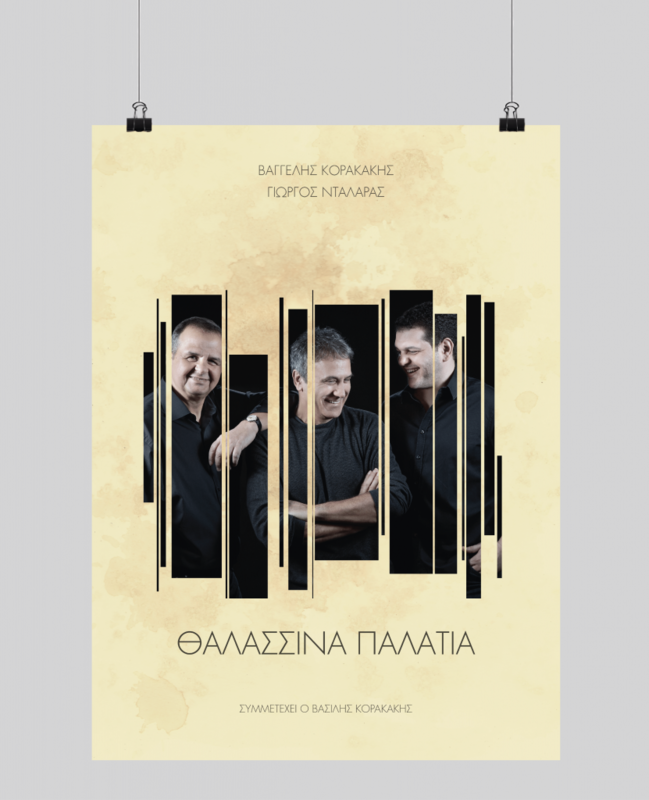 George Dalaras and Vangelis Korakakis are well-known Greek singers and musicians. 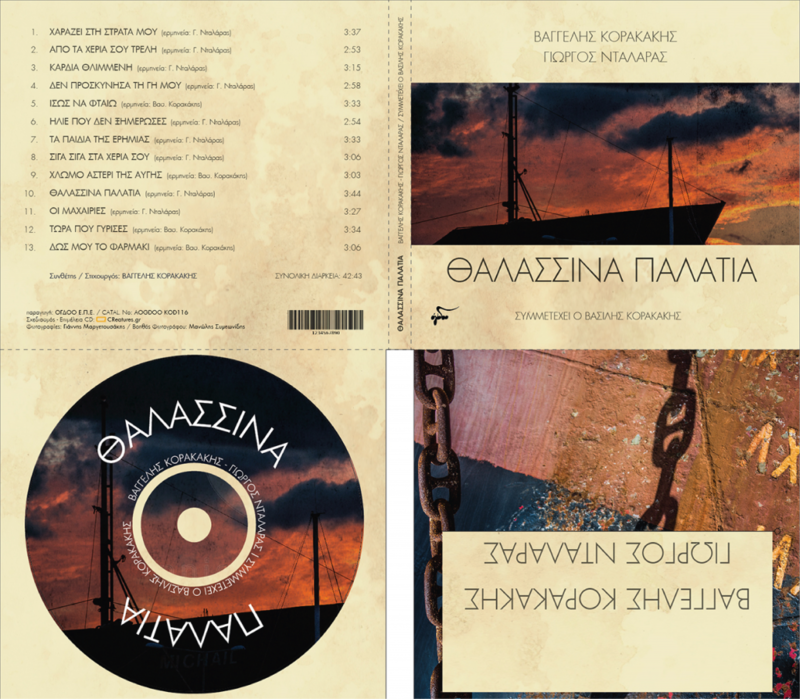 We were asked to design Vangelis Korakakis’ album, in which George Dalaras participates. Our thought was based on the title of the album. Our friend and collaborator Giannis Margetousakis did the photoshooting. 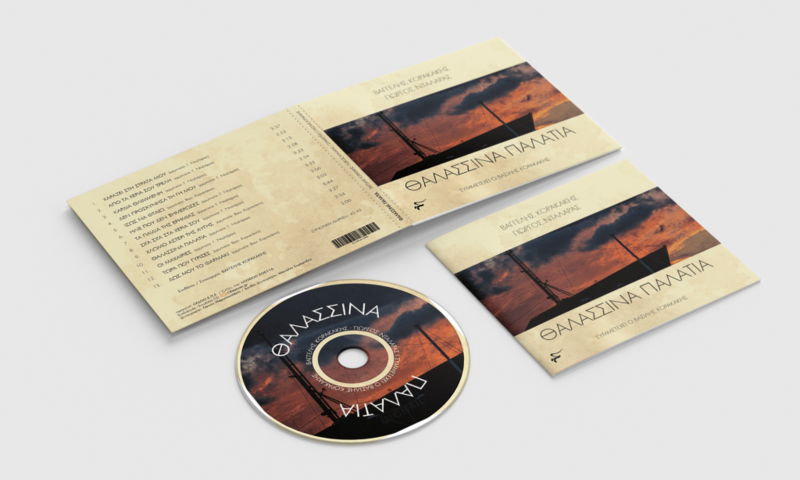 With his help we put emphasis on the photography, which was in nostalgic style, supporting that way the whole concept of the album.